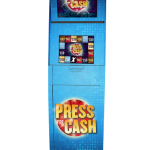 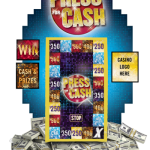 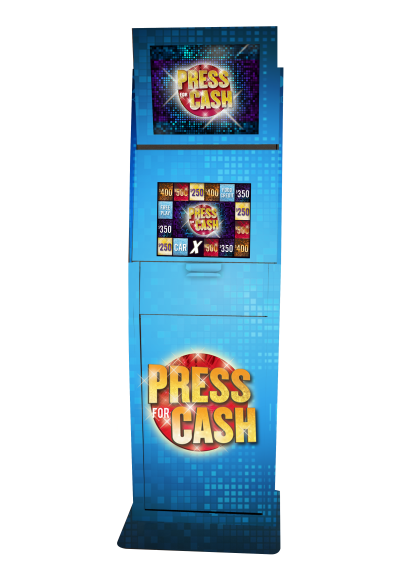 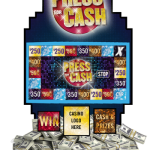 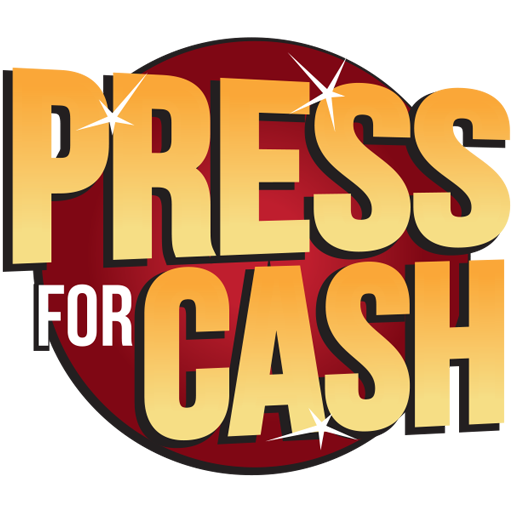 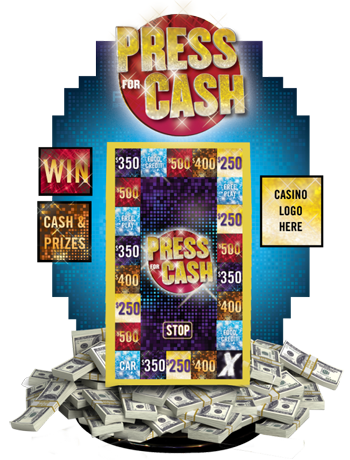 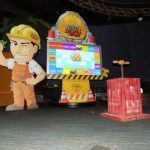 SCA Gaming’s digital game show, Press for Cash, will generate new excitement on your casino floor. 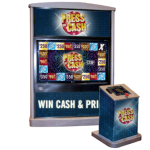 With the ability to customize Press for Cash and its versatility to be programmed on any of our PrizePro™ series kiosks, this promotion is sure to be your next big winner! 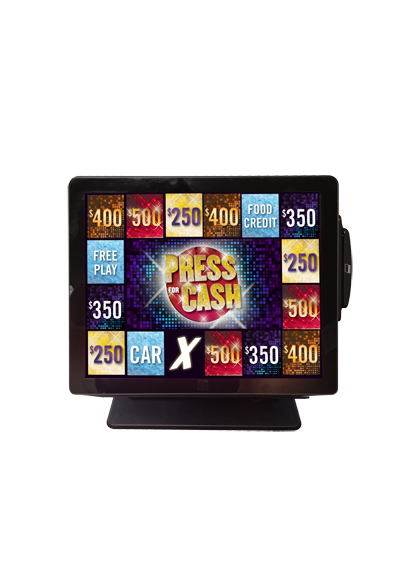 Contestants play by swiping their player cards at the PrizePro™ kiosk. 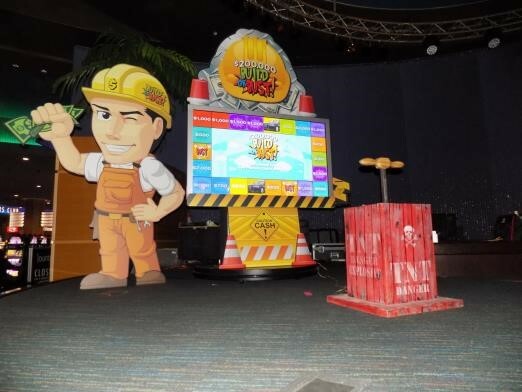 The game is launched and prizes are randomly highlighted around the digital game board. 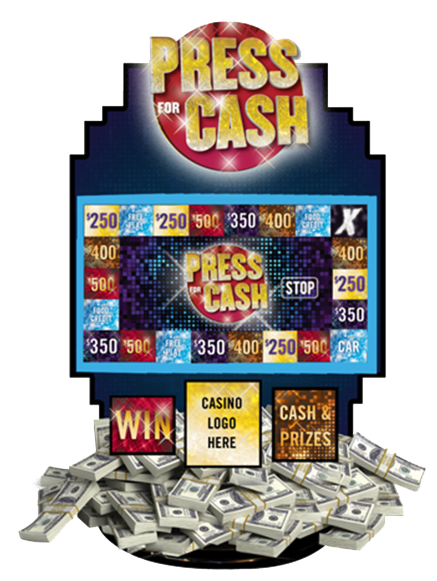 Contestants press the “stop” button on the game screen in hopes of landing on the big prize! Wherever it stops, that is the prize the contestant wins! 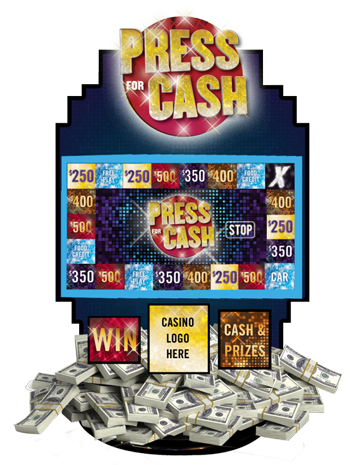 Add a continue feature where contestants can put their prize on the line for a shot at a bigger prize. 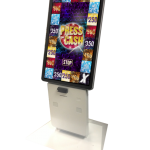 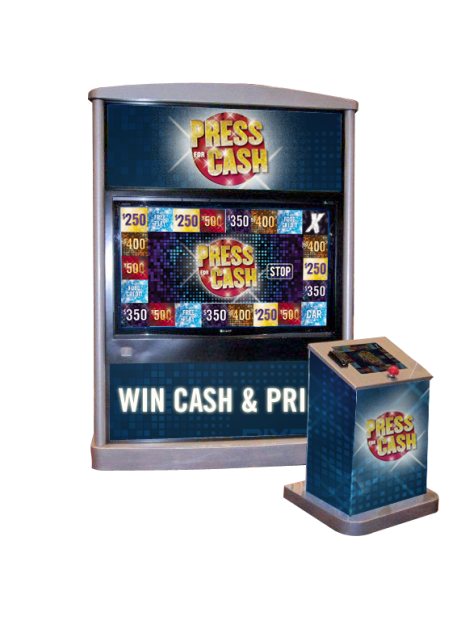 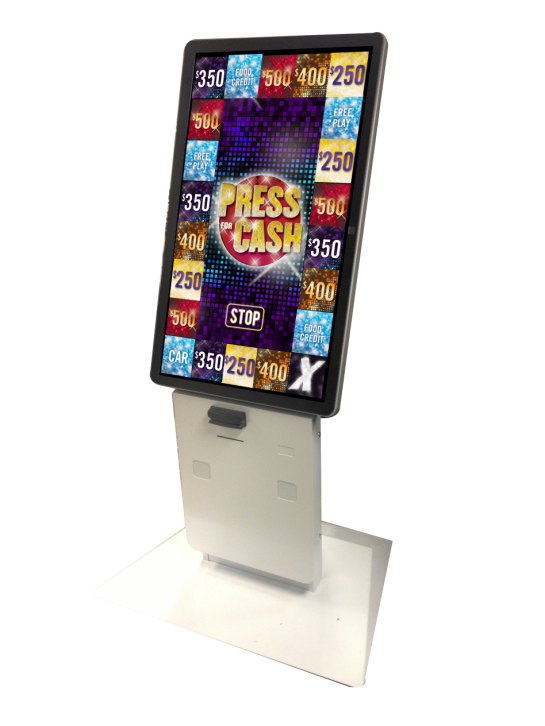 Press for Cash is available on our suite of PrizePro™ kiosks ranging from a 17″ desk-top to a 70″ touchscreen to fit your budget needs. 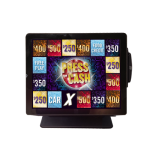 Let us create a custom theme for your property or we will provide you with the templates to design your own theme.